as a type of story that we tell ourselves and others—a story that gives meaning to our lives and structures how we understand who we are and what we do. 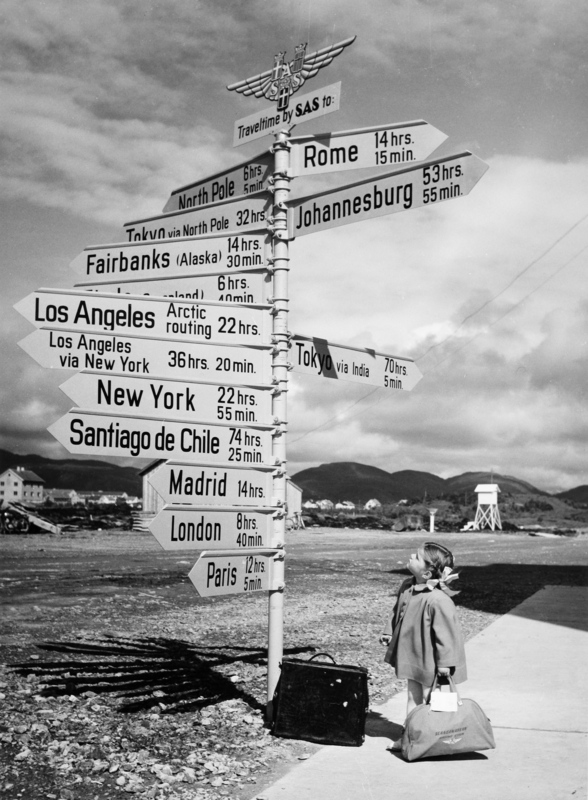 It makes sense of lives as we look backward and it guides our aspirations and choices as we look to the future. Vocation, in this approach, is one of the West’s master plots for making sense of life. This master plot has changed over the centuries, and its key insight—that it is more important to discern how to live than what to do—may be in danger of being lost. In its modern forms, the vocational story can be understood in purely secular terms; but in its origin, it represented a revolutionary recasting of an old Christian notion. Originally, a “call” or “vocation” — from the Latin vocare, to call — referred to a call by God from a life in the world to the more demanding, and spiritually superior, life of the clergy. Other occupations that “remained in the world”—for example, soldier, farmer, wife—were not “callings” or “vocations” in this sense. Lucas Cranach the Elder (1472-1553), Martin Luther. According to this perspective, then, the “plot” of vocation is a story of how one lived rather than what one did. Historically, this makes a great deal of sense, considering that the overwhelming majority of sixteenth-century people had little or no choice about occupation or work. Born a peasant, you lived a peasant, you died a peasant. That was the fate of upwards of ninety percent of the population in Luther’s day. Occupational choices were few, and generally limited to the small minority that lived in towns or cities. The vocational plot has ramified considerably from its origins in the early sixteenth century. It now stresses choice and often aligns with and undergirds the modern notion of “self-fashioning.” In some, perhaps ironic ways, it now more closely resembles its medieval forebear, which focused on the choice of a particular “occupation.” In the medieval era, that meant the clerical “occupation” of priest, monk, or nun; nowadays, it means something like lawyer, doctor, or dentist. Admittedly, the language of vocation can reasonably be expected to help students think about what to do upon graduation. After all, students need to make appropriate occupational choices, and attempts at vocational discernment can help them make these choices wisely. Still, many of our undergraduate students are quite privileged; most people in our society and around the world still have quite limited choices, much as did people in the sixteenth century. Pertinently, even many college graduates will, at various points in their lives, have limited choices and will need to be equipped with resources for vocational discernment to cope appropriately. In situations of limited occupational choice — and even in situations where available choices seem perfectly fitted to personal vocational discernment — we should remember that the how of living life is ultimately more important to self and society than the what of the particular occupation that allows one to earn a livelihood. We need to make sure that the modern vocational plot encompasses the how. A number of thinkers, including many NetVUE Scholars, have insisted that the “plot” of vocation should rightly encompass more than just occupations and should inform broader social roles such as “child” or “parent” or “citizen.” In addition, some have appropriately stressed that the vocational plot bears centrally on how one lives, regardless of what one does (and especially, whatever one does to earn a living). In this post, I am suggesting that both groups of authors have history happily on their side. End of historical digression. I’ll return in my next post to further insights and obstacles that arise when we think of vocational discernment as likely and likeable stories we tell about ourselves. See Charles Taylor, Sources of the Self: The Making of Modern Identity (Cambridge: Harvard University Press, 1989). See, for example, Paul J. Wadell, “An Itinerary of Hope: Called to a Magnanimous Way of Life,” in Cunningham, ed., At This Time, 193–215, and Jerome M. Organ, “Of Doing and Being: Broadening Our Understanding of Vocation,” in Cunningham, ed., Vocation across the Academy, 225–47. 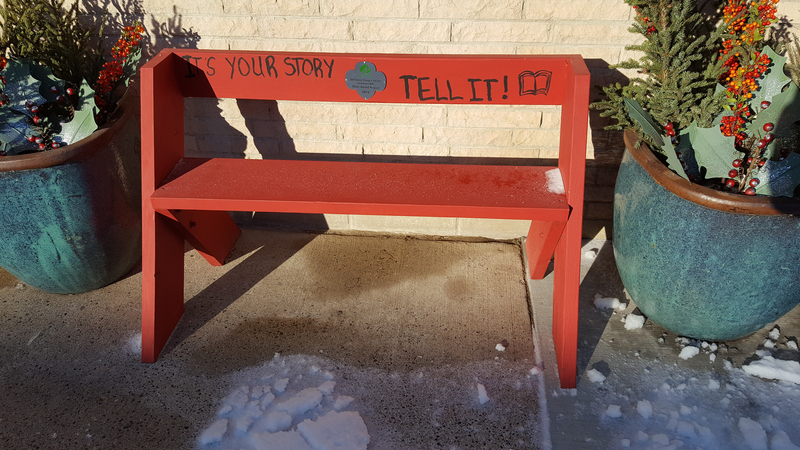 Storytelling Bench in Lanesboro, Minnesota, by Be Here Main Street (Own work) [CC BY-SA 4.0 (http://creativecommons.org/licenses/by-sa/4.0)%5D, via Wikimedia Commons. 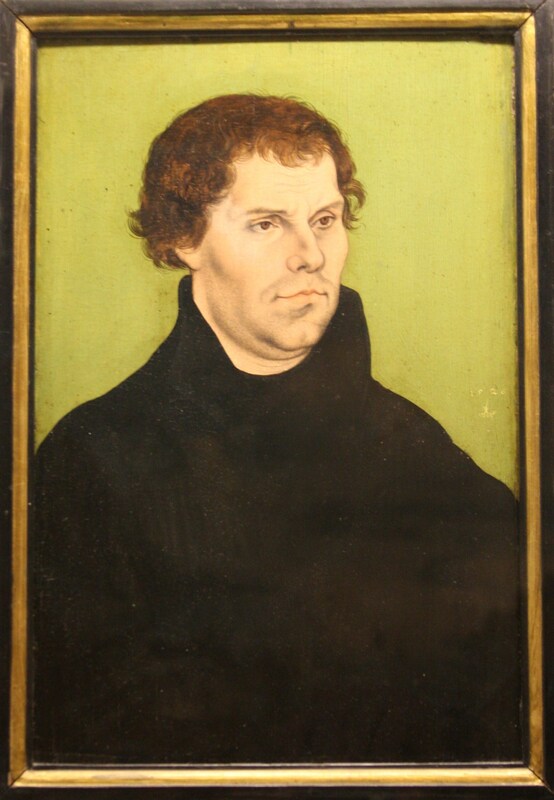 Lucas Cranach the Elder (1472-1553), Martin Luther. Public domain. Bodö Airport, Norway, 1968. By SAS Scandinavian Airlines (http://images.flysas.com) [Public domain], via Wikimedia Commons. “We need to make sure that the modern vocational plot encompasses the how.” I intend to take this statement into the honors course I am teaching. Thanks for this excellent historical overview, Mark.